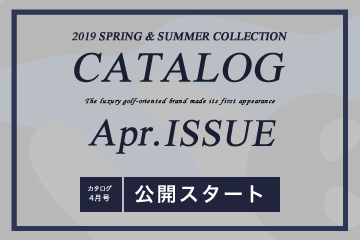 “2019 SS Collection” held under the theme of rewinding, with a wish of restarting after the 10th anniversary of the brand establishment. REWIND motif icon is used as a main graphic on a speedily design. A collection incorporating new ways of using colors as represented by backward, inverted graphics, VHS art and RGB colors.